We are a team of exterior contractors, with expertise in window replacement, siding, roofing & gutters and doors. 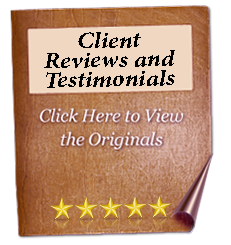 Since 1961 our team has been prepared to exceed our client's expectations regarding any exterior needs. 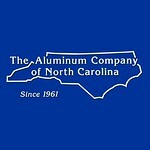 The Aluminum Company of North Carolina is proud to provide home improvement in the following areas: Raleigh, Durham, Chapel Hill, Cary, Morrisville, Apex, Holly Springs, Fuquay-Varina, Wake Forest, Wilson, Zebulon, Rocky Mount, Henderson, Mebane, Efland, Burlington, Greensboro, Wilmington and everywhere in between!